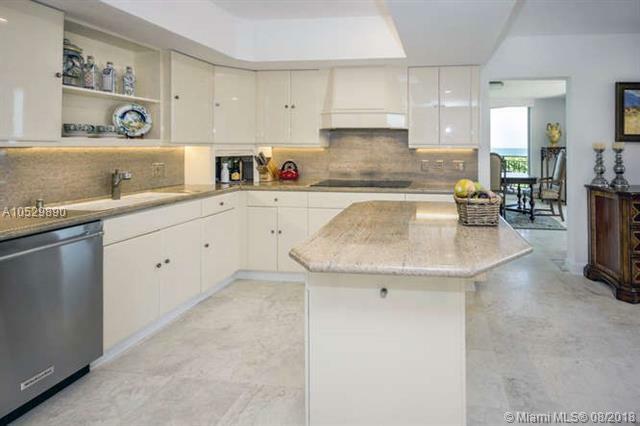 Exquisite 3Br/3Ba (2676 A/C Sq.Ft.....3220 total) w/ massive Oceanfront terrace ideal for entertaining. 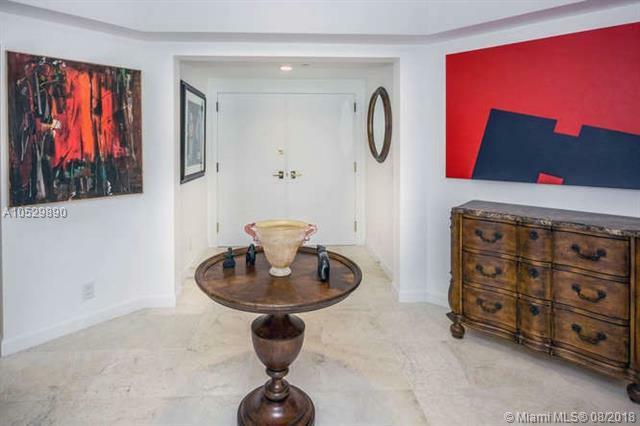 This incredible award winning floor plan offers sweeping views of the blue Atlantic. Newly renovated w/brand new flooring, crown molding, and remote control sun shades throughout. 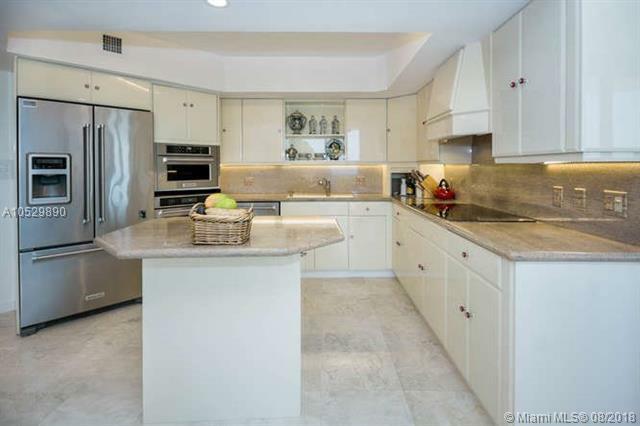 This luxury unit is located on the desirable NE corner, with great morning sunlight, and a beautiful side view of the Turquoise Intracoastal waterway. 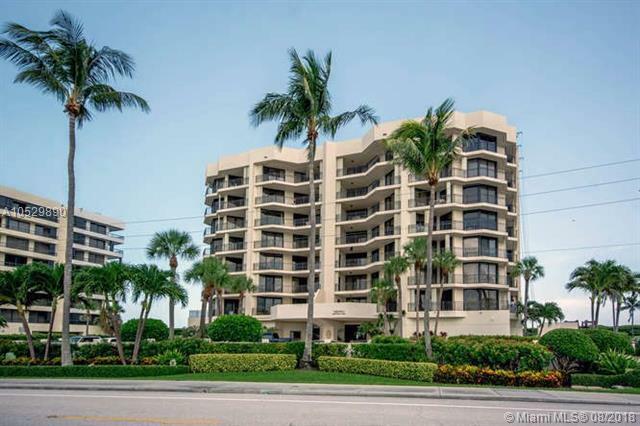 The Landfall is is intimate 28 unit building located on Jupiter Island's South end, offering garage parking, interior air conditioned hallways, an a beautiful direct ocean pool...just steps to the beach. This Immaculate unit is truly a pleasure to show! No pet building. All sizes, taxes, meas., HOA fees approx. Listing courtesy of Jic Realty, Inc.